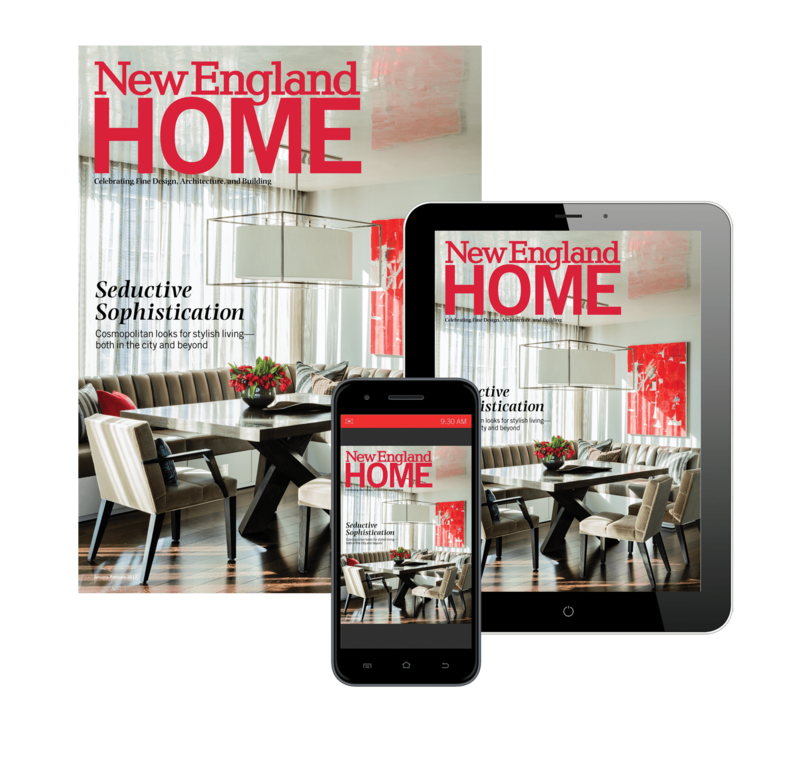 Enjoy smart home automation that’s simple to use and enhances your lifestyle throughout your entire New England home, a few rooms, or just one room. You always have the option to start in one area or a few areas and expand later. Systems Design & Integration, Inc. provides unmatched service and expertise in the audio video industry. We specialize in the sales, design & installation of audio/video systems, home automation, whole home audio, motorized shades, structured wiring, lighting, CCTV Surveillance & networks for residential and commercial spaces. With long-standing relationships with clients, builders and interior designers SDI is confirmed to have been providing successful services in designing and integrating systems for residential and commercial markets throughout New England including Boston, Cape Cod, and New York. Create the ultimate lifestyle of comfort and convenience throughout your entire Boston home with automation and smart home technology. Eliminate the need to walk from room to room to adjust shades, lights, temperature, and enjoy music and video in any room you want it to be. When you leave for work in the morning, press the “Away” button to turn off all the lights, lock doors, arm the security system, set the temperature, lower shades, and power down non-essential devices. Entertain with ease not having to run around the home to set lights, shades and music to create the perfect ambiance. Whether from an easy-to-use touch screen, remote, customized keypad or mobile device, total smart control of your entire house is always at your fingertips. Some of the most exhilarating surround sound rooms are not cinema rooms at all! They’re living rooms, family tooms, master bedrooms and outdoor patios that serve dual functions. In fact, almost any room in your Cape Cod home can be recreated into a multi-purpose media room, concealing a custom home theater that only reveals itself at the touch of a button. We can engineer hidden speaker and tv installations that descend from ceilings, hide inside framed artwork, or rise from specially-designed furniture. We can bolster your home network to get you high-quality audio and video streaming. Want a real theater experience in your New England home? We can create a custom home theater in which the environment is precisely designed & engineered to provide maximum movie and music enjoyment. The room is isolated from outside noise with special acoustic treatments and speaker placement. Audio, video and style are optimized with expert structured wiring. Cozy up on plush theater seating positioned specifically for the ultimate viewing experience of your big screen. Lighting is also controlled so when you press a single button, the lights dim and the show begins. Press pause and lights dim up so you can get more popcorn and soda. The kitchen is the central hub of your home and you can easily change the ambiance of the space for cooking, cleaning, entertaining, doing homework, or reading. Imagine pressing “Prepare” and your favorite music playlist comes on through your whole home audio, shades raise to fill the room with sunlight, and counters brighten accordingly. You can keep an eye on the kids by viewing your home surveillance cameras from the touch screen or see who’s at the door when the doorbell rings. Simply use the intercom from the same control to tell them dinner is ready instead of shouting. Keep counters clear and focus on the granite countertops, Viking range or Sub-Zero refrigerator, not the wires, speakers or TV. There’s no more going back downstairs because you forgot to turn off a light. Simply press “Goodnight” on the touch screen sitting your nightstand and all the lights turn off. Arm the security system, lower all the shades, and adjust the temperature from the same control. Select the “Read” option to adjust overhead lights and turn on your whole home audio. Concealed tv installations enable you to instantly transform your bedroom from a peaceful retreat to cozy spot for movie watching or catch up on sports highlights. It’s a beautiful weekend afternoon in Boston, why not have family and friends over for a barbeque, watch your favorite sports team and then wind down the evening with some great tunes and perhaps take a dip in the pool or hot tub. There’s a wide range of technology solutions built to withstand outdoor elements without compromising performance. Add music, video, lighting control and extend the reach of your home network to make the perfect entertaining space or a personal retreat for relaxing after a long work day. TVs weather the storm and sun while minimizing glare for quality viewing even on a bright day. Outdoor lights automatically adjust at sunset to create ambiance and enhance safety.